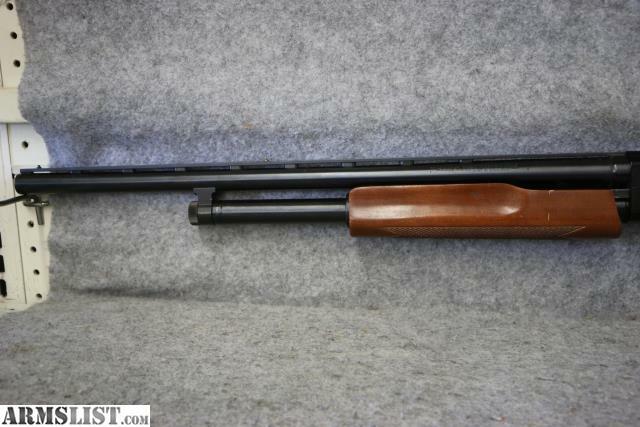 Condition: We have a Youth Model Mossberg 500C shotgun on hand that is in great condition. 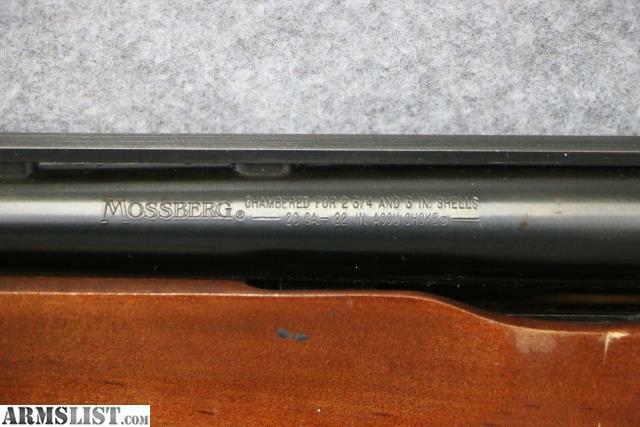 The blue finish on the barrel and receiver are at least 95%. 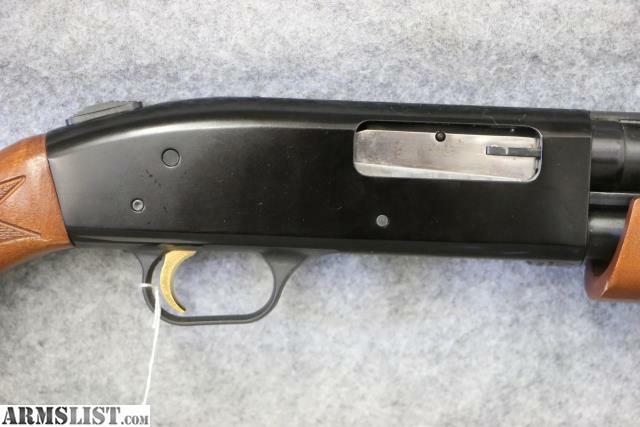 The wood stock and forend have some small dings from normal handling. 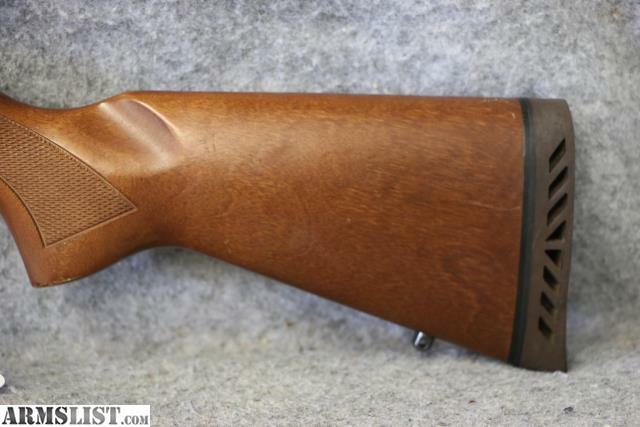 It comes with a 22" vent ribbed barrel with full choke in 20 gauge chambered for 2 ¾” and 3” shells.